Environmental improvement project for First Choice Homes Housing Association. 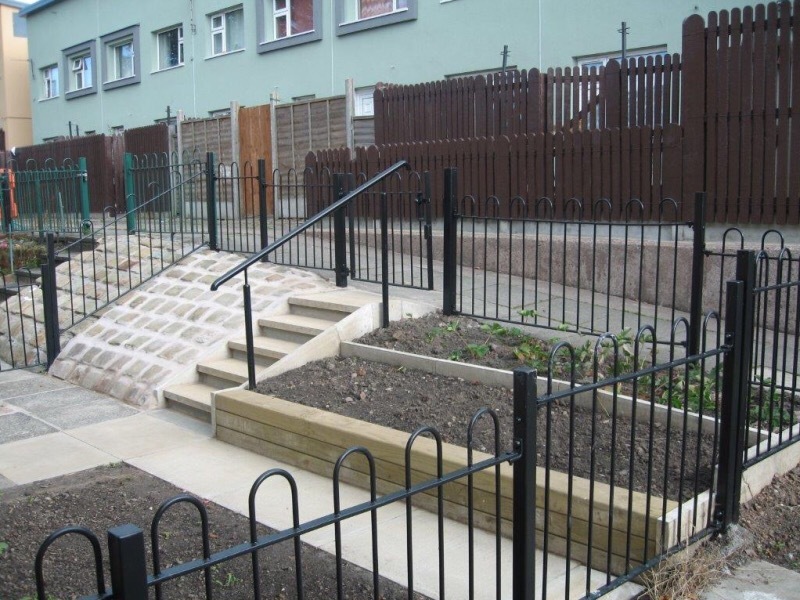 Delivered on the Coldhurst Estate this project aimed to upgrade and improve the existing landscaped space including residents gardens and communal space. 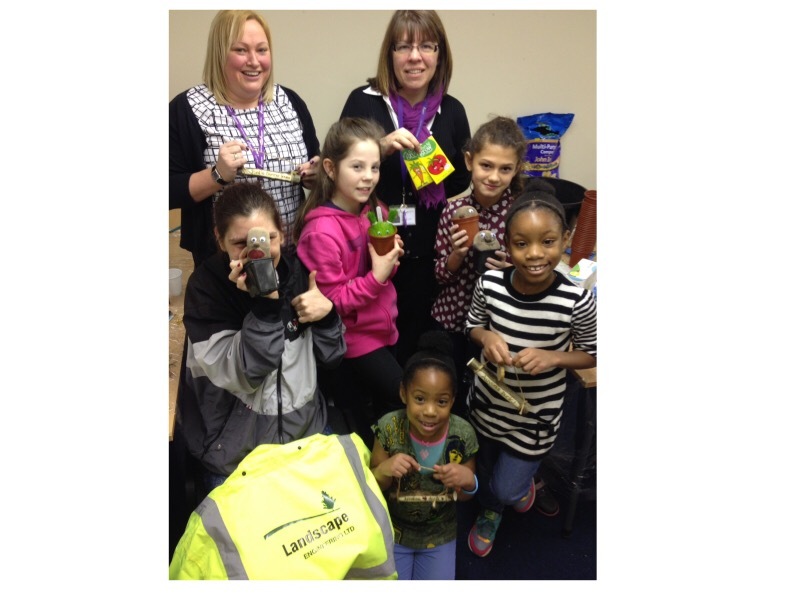 As the project developed we delivered community engagement sessions and consultation in partnership with the FCHO Neighbourhood workers. The delivery of the works was communicated through these sessions and the content of the newsletters, which were delivered to all residents homes. Works included paving, shrub planting, boulder features, signage, decoration of railings and walls, surfacing and renewal of some garage doors. Demolition of some garages also formed part of the works programme. 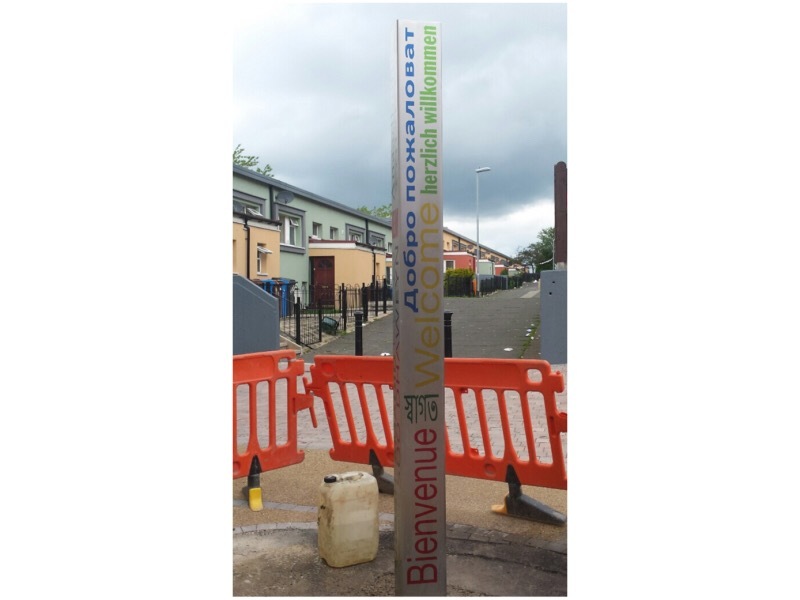 We were commissioned to design and build a ‘welcome-totem’ sign. This included all the 24 languages spoken within the estate. Working with Landscape Engineering was a pleasure. Based within a flat on site they communicated the works throughout the project delivery. 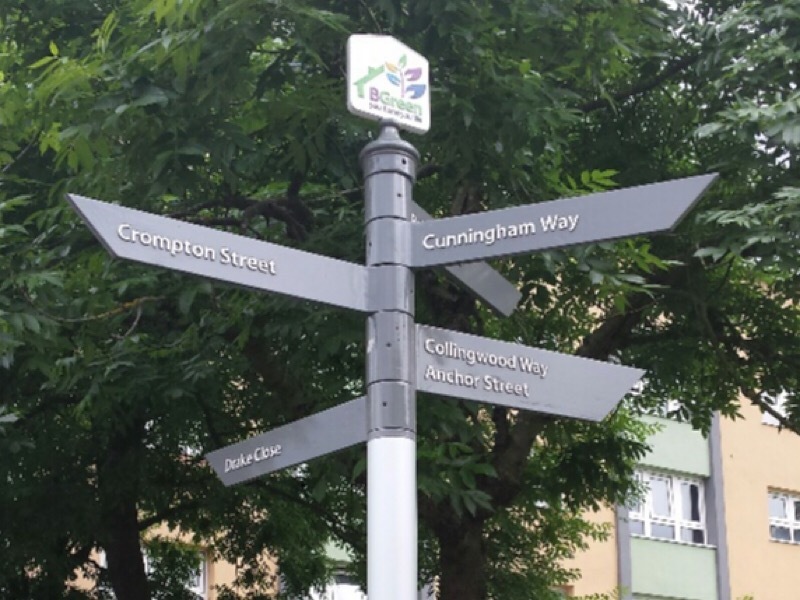 Communication was key with this project and it proved very effective with residents as they were constantly kept updated. 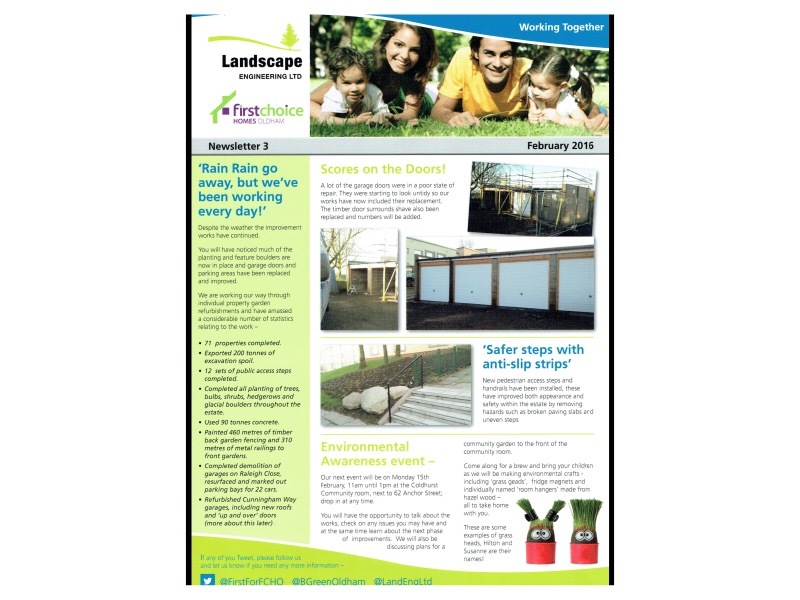 Landscape Engineering produced newsletters with progress images and a range of useful facts about the work as it progressed. 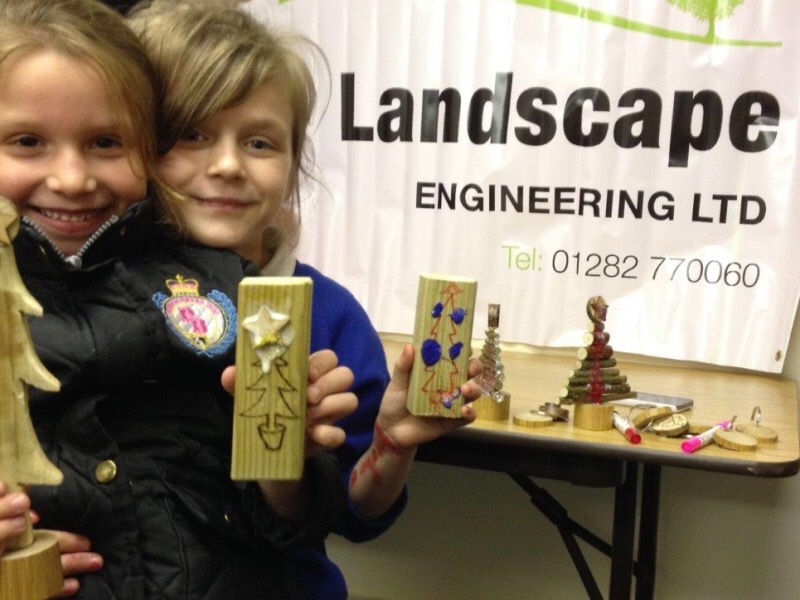 We were really pleased with both the methodology and delivery of the works.